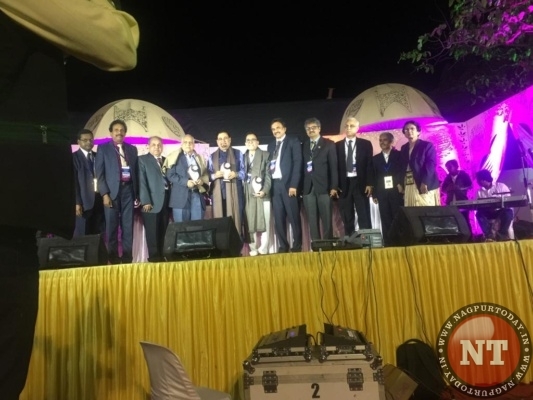 Nagpur: City’s renowned paediatrician and National President of Indian Academy of Paediatrics (IAP) Dr Uday Bodhankar was honoured with Life Time Achievement Award during the recently held conference of IAP. 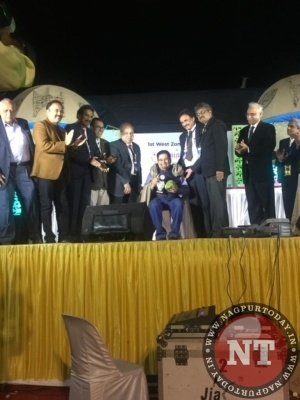 The award was bestowed on Dr Bodhankar for his untiring efforts in the welfare of newborn, children and specially challenged kids belonging to BPL community in last more than two decades through his various professional positions. Over 1500 paediatricians attended the IAP conference. Dr Uday Bodhankar has been instrumental in sanctioning six months maternity leave for working mothers and for starting BLS course in India. 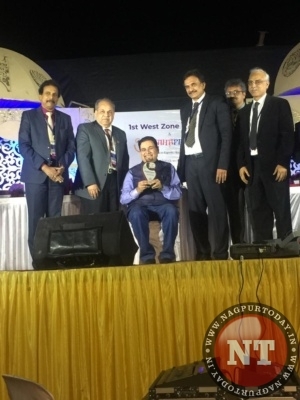 He has been awarded various national and international honours.